Welcome to the official website of the Rouge Squadron ACT . 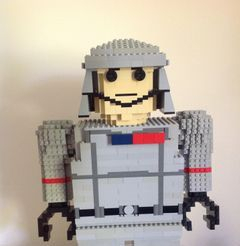 We are a group of LEGO© and Star Wars and Super Hero enthusiasts who love to share ideas and techniques to create Lego fun/art to be enjoyed by all. Many of us are based in Canberra, ACT however we have members from across Australia who are part of our group. Although originally started to pursue our love of Star Wars Lego, we do not limit our group to any one style, and encourage anyone with a love of Lego to join us. At present we don't have regular meetings but members do hold impromptu get togethers from time to time. You can also find us on Facebook "Rouge Squadron" where we share Star Wars and Lego related pictures and information. This group is not affiliated with The LEGO Group. 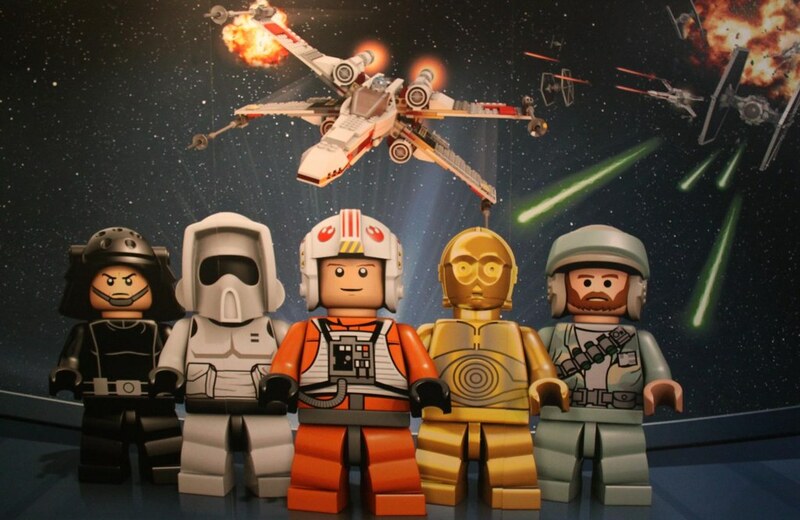 LEGO and the LEGO logo are trademarks of The LEGO Group © 2014 The LEGO Group.